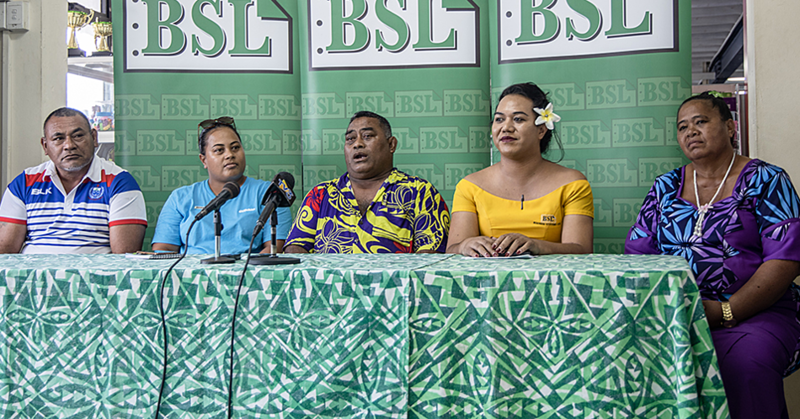 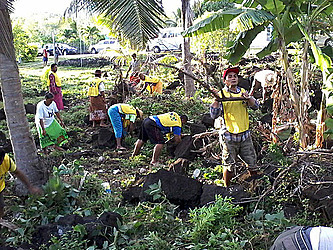 Volunteers from Savaii Samoa West Stake of The Church of Jesus Christ of Latter-day Saints assisted Asau Police officers to tidy up their station garden recently. 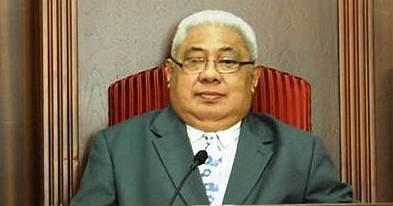 The Samoa Ministry of Police Office, where the service took place, is located in the village of Asau. 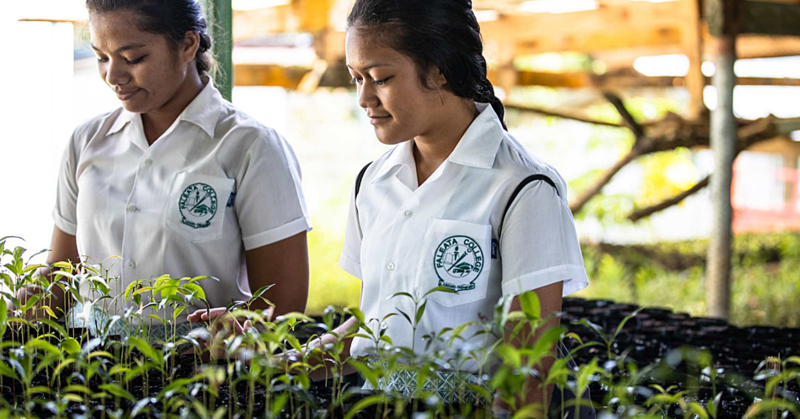 The community effort was one of several similar projects that took place on the day throughout the islands of the South Pacific, New Zealand and Australia.